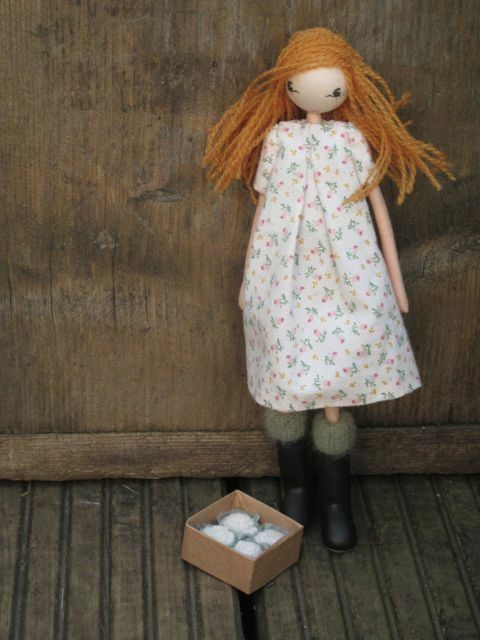 It’s a beautiful day here in Devon, proper warmth in the sun, glorious. 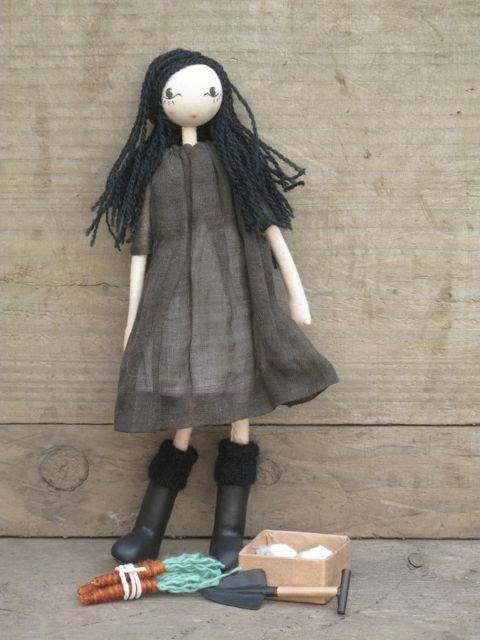 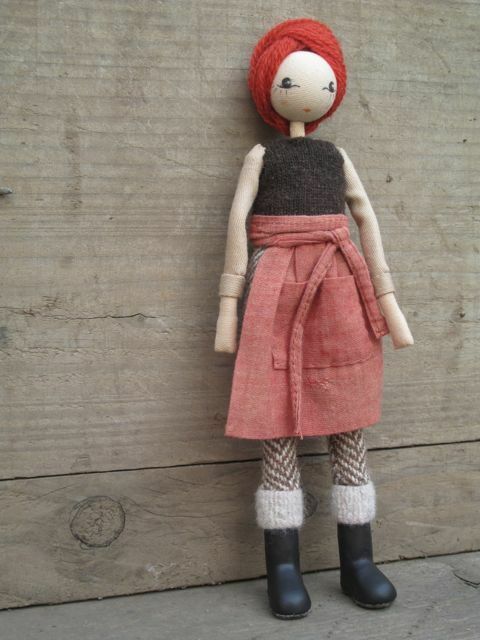 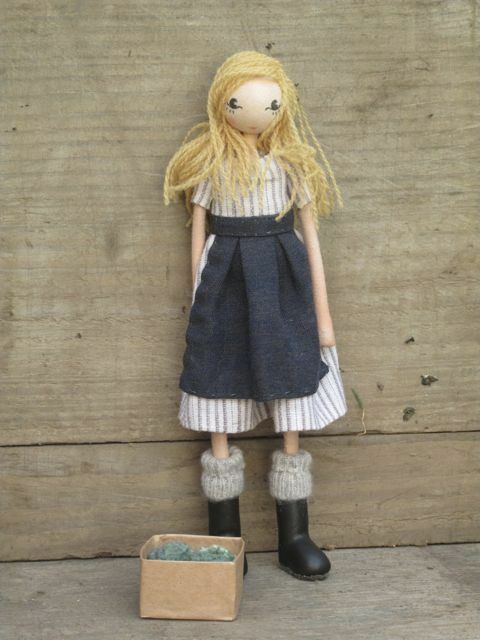 What better day to post pictures of my latest dolls, gardeners complete with wellies. 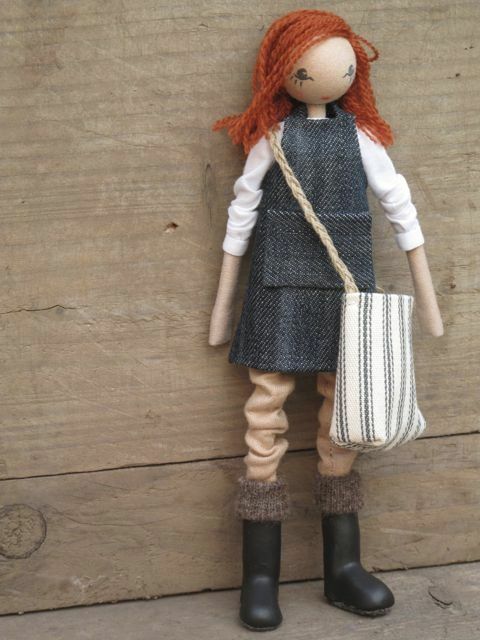 You and your dolls are such an inspiration.